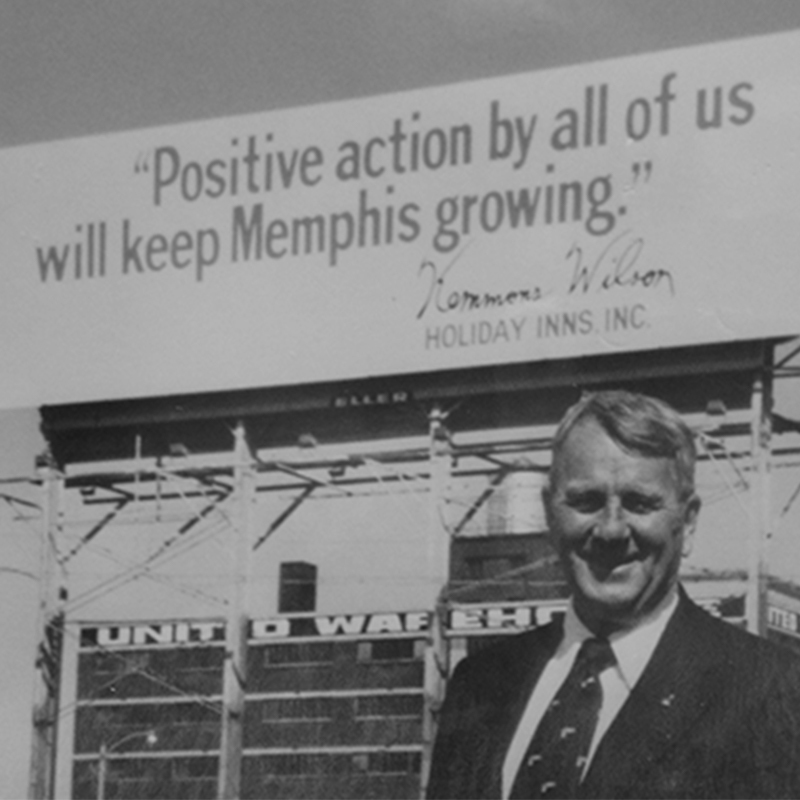 From the very start, Kemmons Wilson Companies has demonstrated a dedication to community involvement and support. Committed to making our communities a better place for everyone, we encourage our associates to volunteer at causes that are important to them. 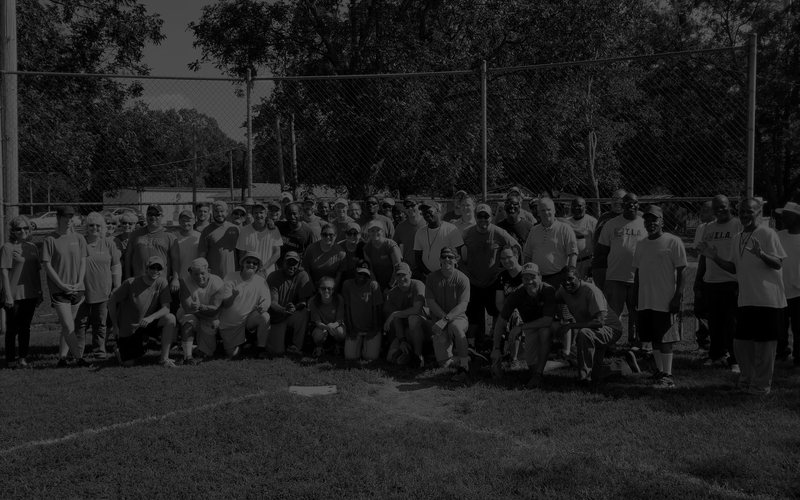 And as a company, we organize community service projects for our associates to participate in as a team. Every two years, KWC associates select a non-profit entity for financial, in-kind and volunteering support. The organizations are invited to participate and must fit KWC’s giving focus. The final selection is made by an employee-run committee. Habitat works in partnership with families in need of adequate shelter to build decent, affordable homes. The homes are then sold to Habitat’s partner families, at no profit and with no interest charged. Agape is a faith-based nonprofit serving nearly 10,000 Memphis-area children and families annually to keep them safe, smart and successful. MUM ministers to the physical, spiritual and emotional needs of men, women and families who are homeless, addicted and in crisis. 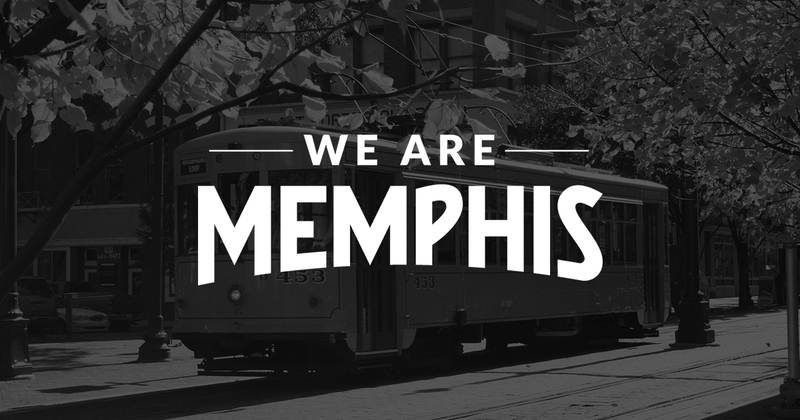 We exist to tell the Memphis story locally and globally. 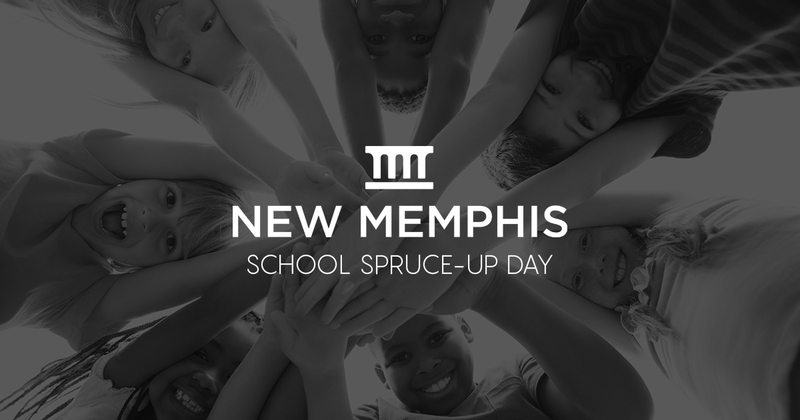 We are a unique, independent non-profit with one goal – to elevate Memphis as a destination for talent, businesses, tourists and importantly, as a source of civic pride. We achieve our goal by captivating audiences. We have a powerful story to tell, not just back then or when — but now. Memphis has changed the world… and we’re not done yet. 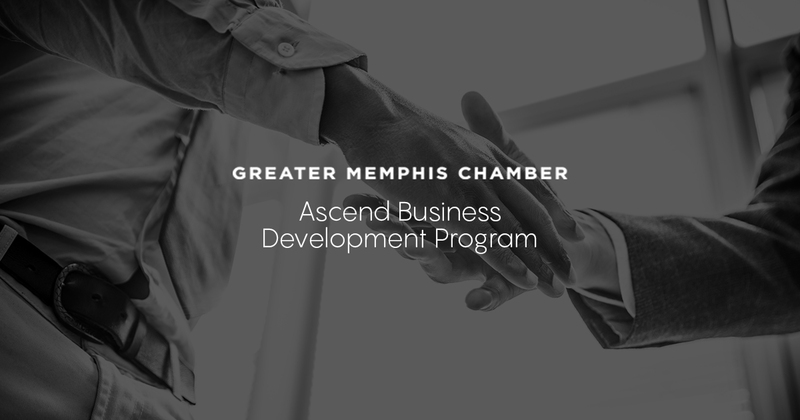 The Ascend Business Development Program pairs large, successful businesses and corporations with intermediate and advanced small businesses to provide mutually beneficial development assistance to enhance competitiveness, success and the strength of the local economy. We all know that one of the keys to an awesome educational experience is the environment surrounding us. We want to make sure the kids are learning in a tidy, beautiful, and inspiring space! During the School Spruce-up Day, we paint, tend to gardens, and clean up before everyone heads back to class. 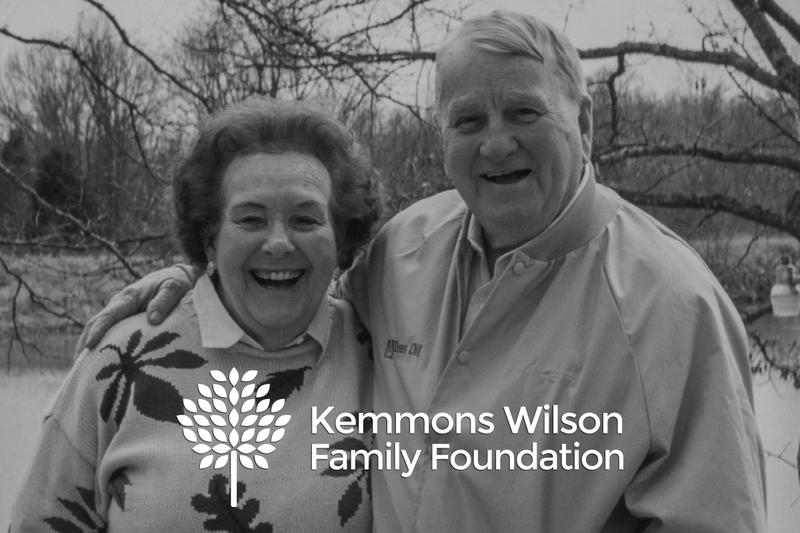 In the early 1990s, the foundation leadership transitioned to the five children of Kemmons and Dorothy who remain active Board of Directors. KWFF has operated under family leadership of the five children of Kemmons and Dorothy and in 2015 additional family leaders from both the 2nd and 3rd generation joined the Board of Directors. In its history, KWFF has served well over 400 organizations, ensuring families are cared for and connected to the city in service.